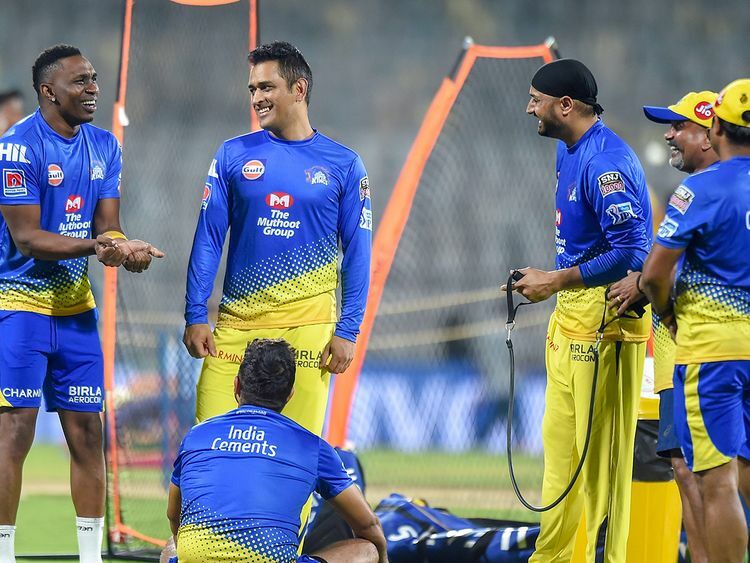 New Delhi: The Indian Premier League (IPL) is back and the 12th edition of the cash-rich league couldn't have hoped for a better start as defending champions Chennai Super Kings (CSK) are all set to take on the star-studded Royal Challengers Bangalore (RCB) in the opening game at the MA Chidambaram Stadium in Chennai on Saturday. 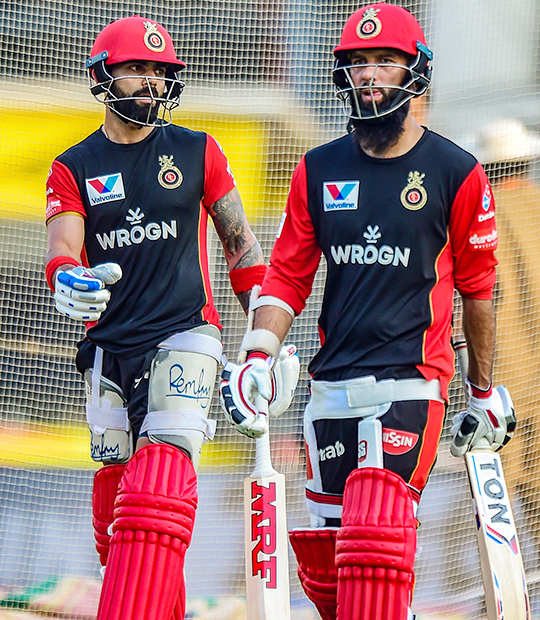 Cricket might be a team game, but Saturday, it will be all about CSK skipper Mahendra Singh Dhoni versus Virat Kohli, captain of the RCB. In fact, the last time these two teams met - in Pune last season - Chennai were all over Bengaluru and it was a cakewalk for Dhoni's boys. But a lot has changed since then and the senior most team in the IPL - CSK - have grown a year older.